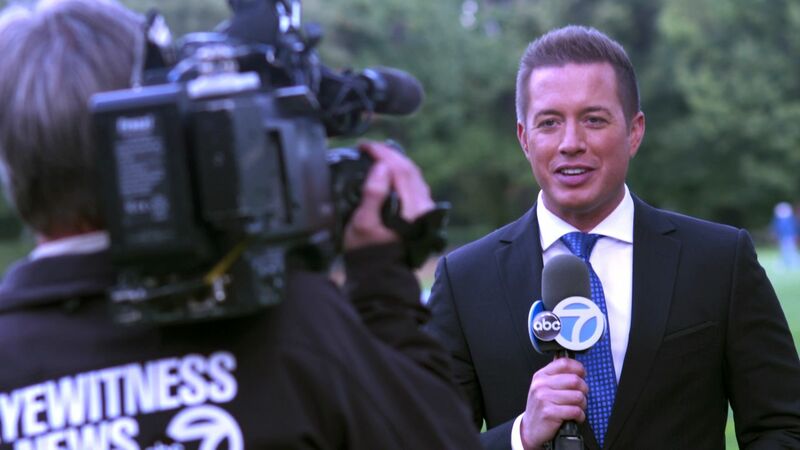 NEW YORK (WABC) -- Eyewitness News welcomes Ryan Field as the station's new sports anchor. He starts Wednesday. 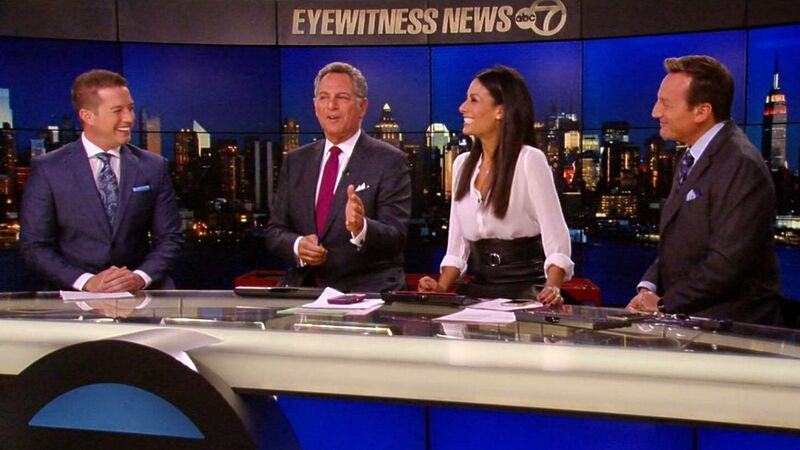 Ryan comes to WABC from Fox Sports 1, where he hosted the late edition of Fox Sports Live. He is a native of Troy, Michigan, and a graduate of Michigan State University. Ryan's dad's cousin was President Woodrow Wilson. He's also a distant relative of King Boru who ruled Ireland in the 1700s. He won an international trip on a game show. His flight back to the U.S. was scheduled to land in New York City on September 11, 2001. But due to the events of that day, his plane was diverted to Newfoundland, where he ended up staying for six days. Ryan grew up in Michigan and idolized the Detroit Pistons' Hall of Fame point guard Isiah Thomas. Ryan has been skydiving, bungee jumping and whitewater rafting. He still wants to go base jumping and shark cage diving, though. He may look young, but in January, Ryan will start his 20th year in the TV business. Ryan said he once accidentally sang Queen's "Under Pressure" live on the air, not knowing that his microphone was on. 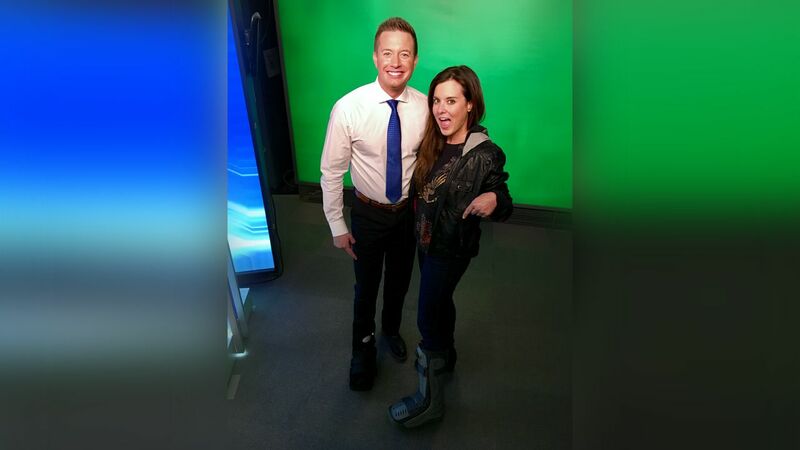 Ryan is anchoring Wednesday's sportscasts in a walking boot after injuring his foot. 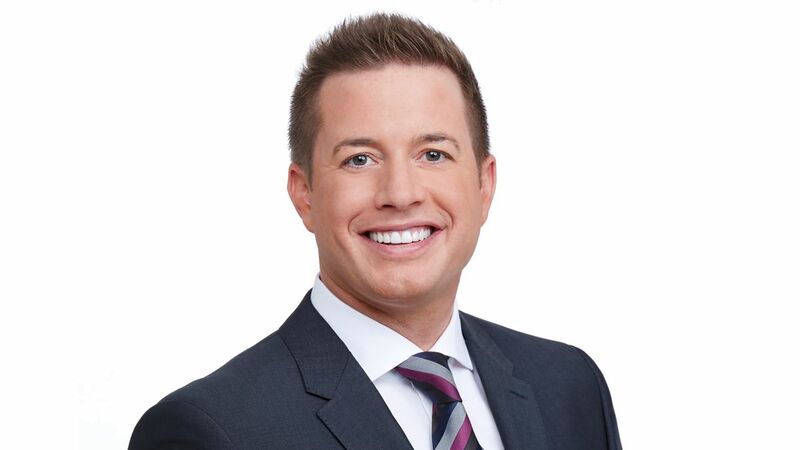 Watch Ryan Field weekdays on Eyewitness News at 6 and 11. Be sure to follow him on Twitter (@RyanFieldABC), Instagram (@RyanField11), Snapchat (RyanField11) and 'like' his Facebook page.